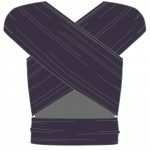 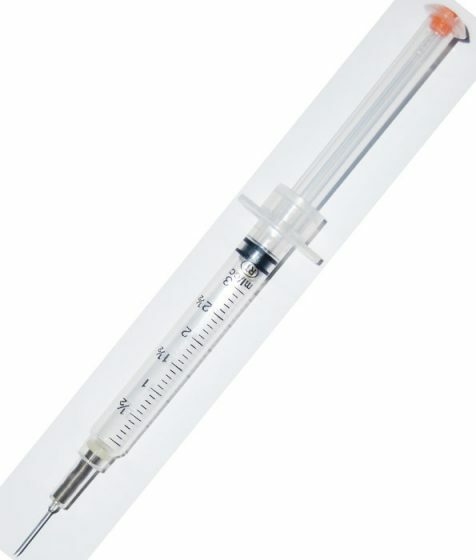 1ml VanishPoint Safety Syringe? 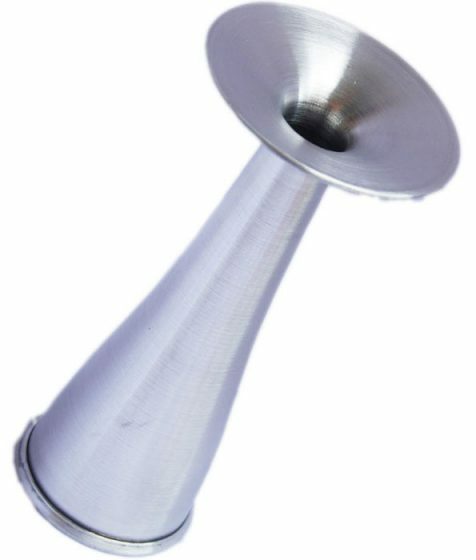 29 gauge and 13mm long. 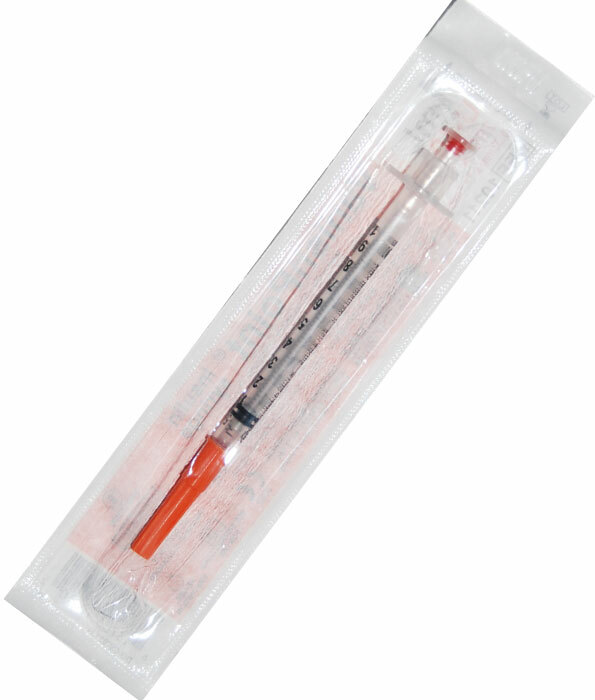 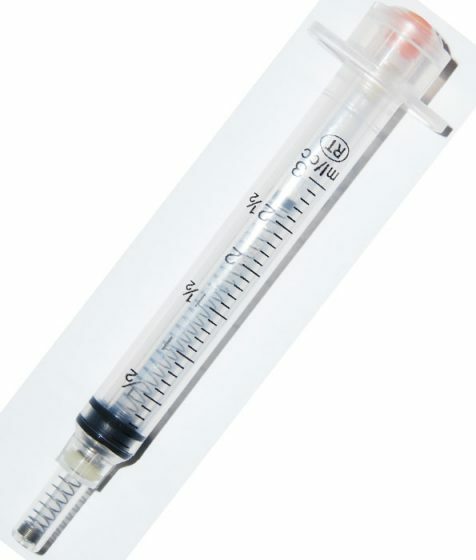 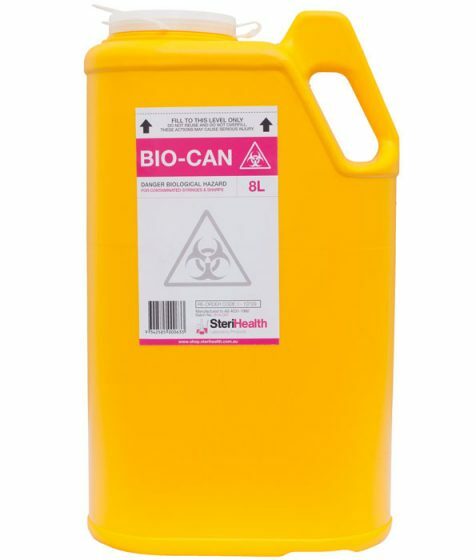 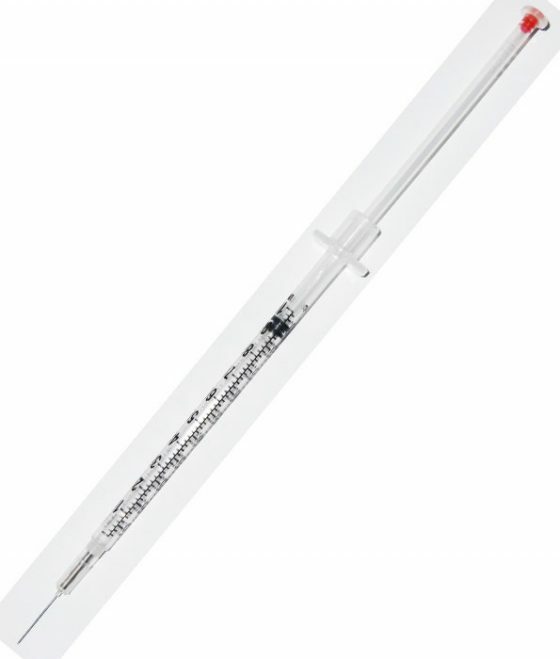 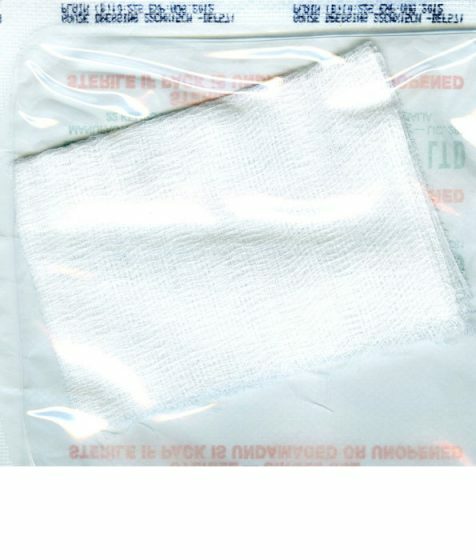 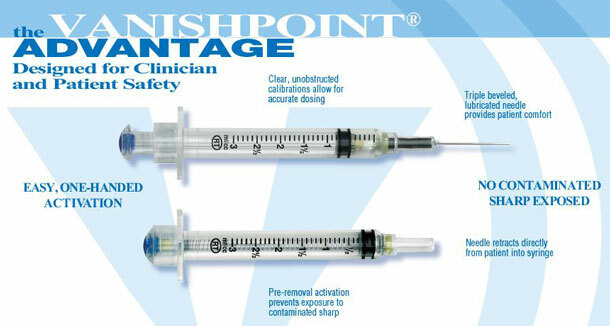 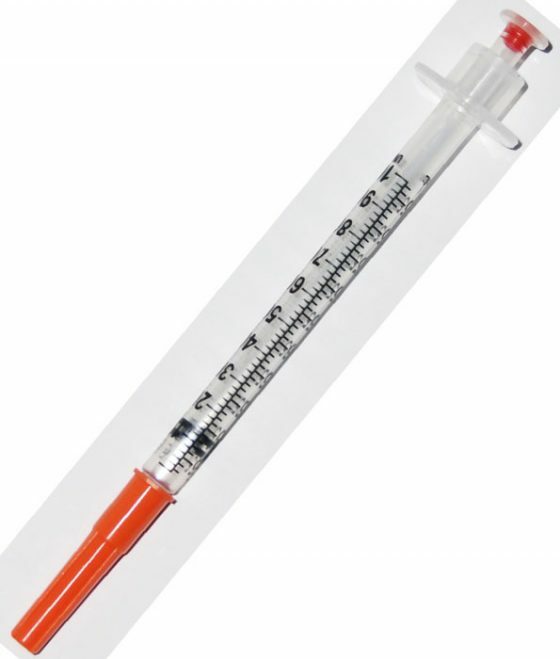 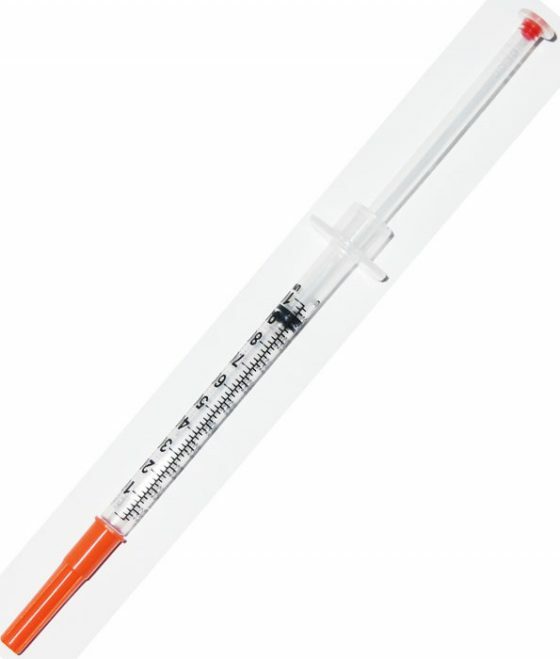 VanishPoint Safety Syringe virtually eliminates the risk of needlestick injury. VanishPoint Safety Syringe 1ml U-100 29G x 13mm. 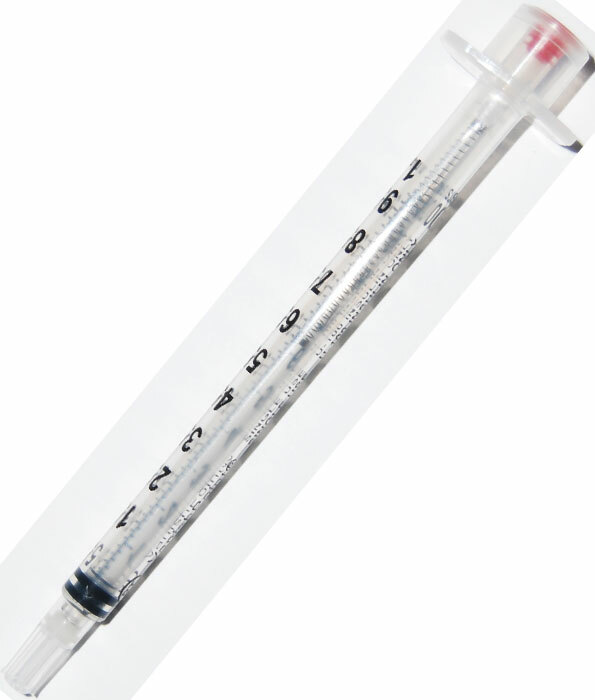 Needlestick prevention that meets your needs.